I recently attended Cisco DCUCI v5.0 – Data Center Unified Computing Implementation at Global Knowledge in Santa Clara. This is one of the Cisco classes for using their Unified Computing System, which are basically a blade chassis system for servers. 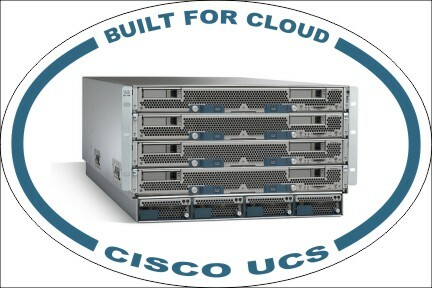 Implementing Cisco Data Center Unified Computing (DCUCI) is designed to serve the needs of engineers who implement Cisco Unified Computing System (UCS) B-Series Blade Servers and Cisco UCS C-Series Rack-Mount Servers. At work, I have an integrated authentication system based on Windows Active Directory. All clients, Linux, Unix, and Windows, use Active Directory for user names and passwords. Active Directory is actually a good implementation of Kerberos. It does pretty good LDAP as well. I used some of Scott Lowe’s interoperability blog recipes to get this to work, namely this post for Linux, and this one for Solaris. One requirement for a reliable Kerberos service is that every clock on every participating machine has to be synchronized. By default Windows domain controllers act as Network Time Protocol (NTP) servers, and Windows clients know to sync with them. We configure our Linux and Unix machines to use them as well. 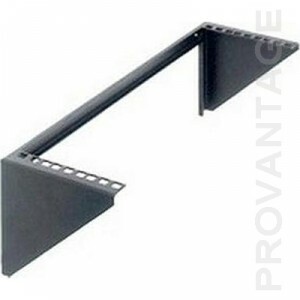 Need a rack at home? Try a vertical rack! If you’re careful, perhaps. “Real” servers have”enterprise” features, such as dedicated hardware RAID controllers. Workstations and consumer motherboards don’t. When I started actually getting paid to be a computer geek, I started as a system administrator/database administrator on Sperry/ Unisys 5000 mini-computers. These were about the size of a small refrigerator, and were designed for mostly serial I/O with dozens up to hundreds of serial ports in the back. They were based on 40 MHz 68040 CPUs and ran a proprietary port of ATT System V Unix. We used Oracle version 6.0.36 (and later Oracle 7) on them with our own proprietary character based financial, logistical, and personnel applications. If you want to see what one of those looked like, enter the U5000 Memorial.